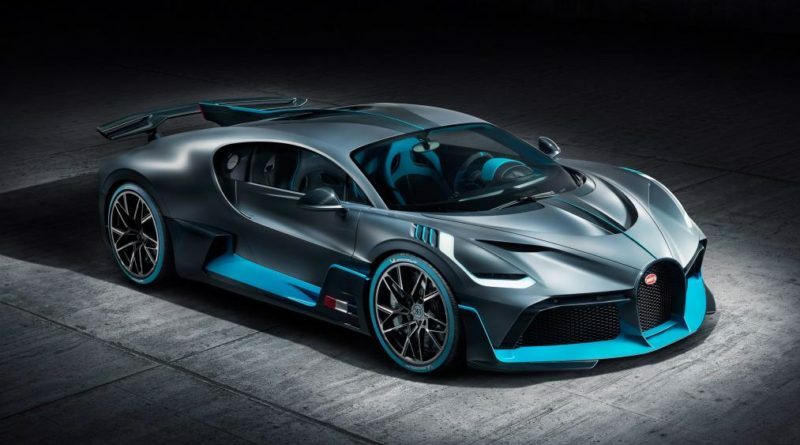 The car is named after French racing driver Albert Divo who won the Targa Florio in 1928 and 1929 behind the wheel of a Bugatti Type 35 B. 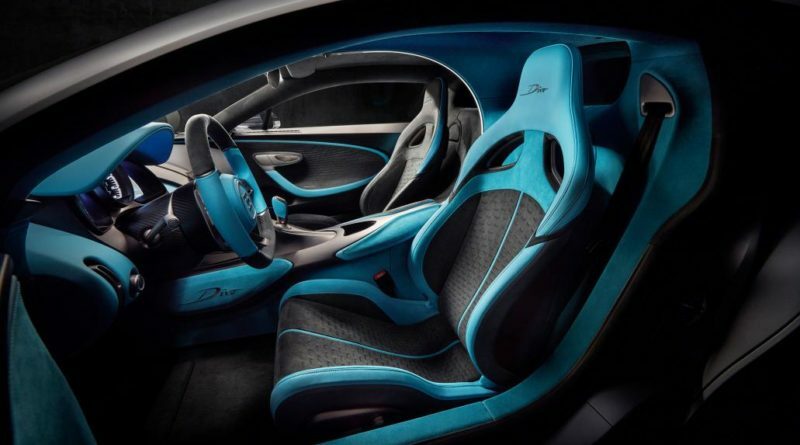 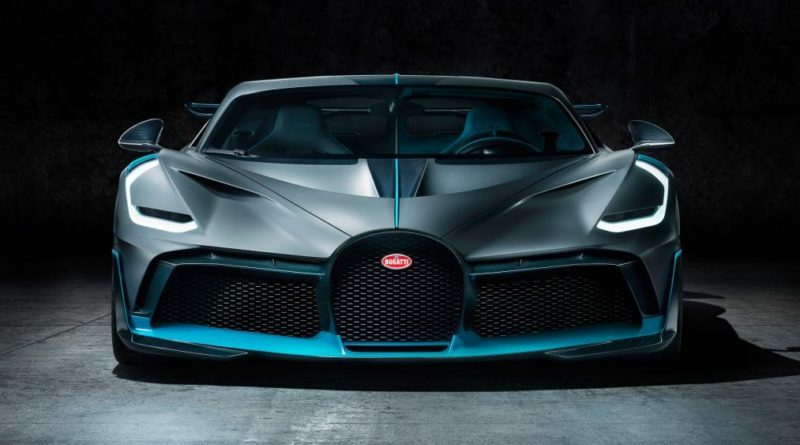 Production will be limited Bugatti only plans to make 40 examples of the Divo. 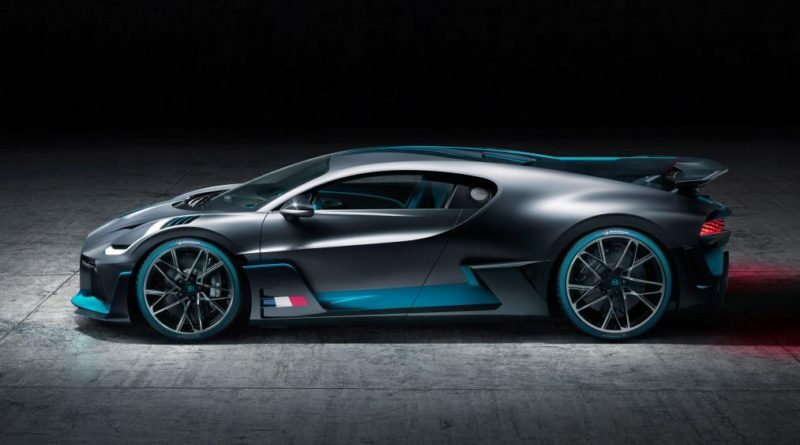 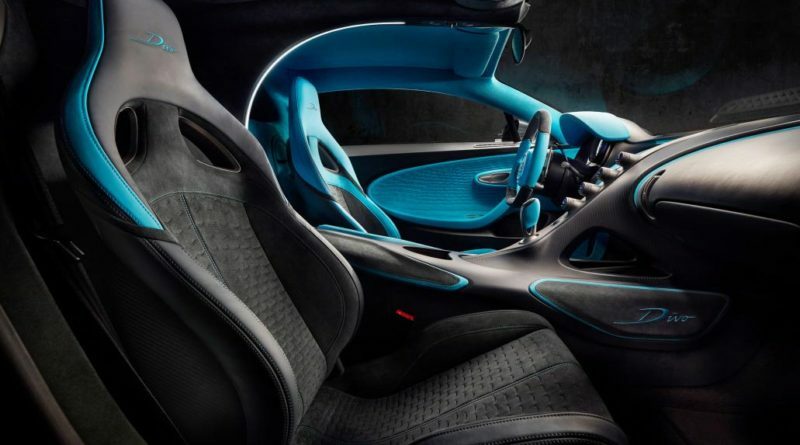 Bugatti Divo is an ultra limited production car based on the Chiron. 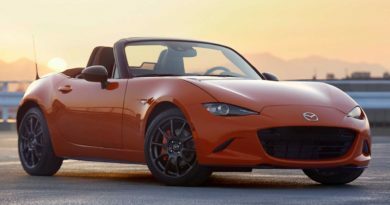 You can’t even buy one of them because it’s sold out already! 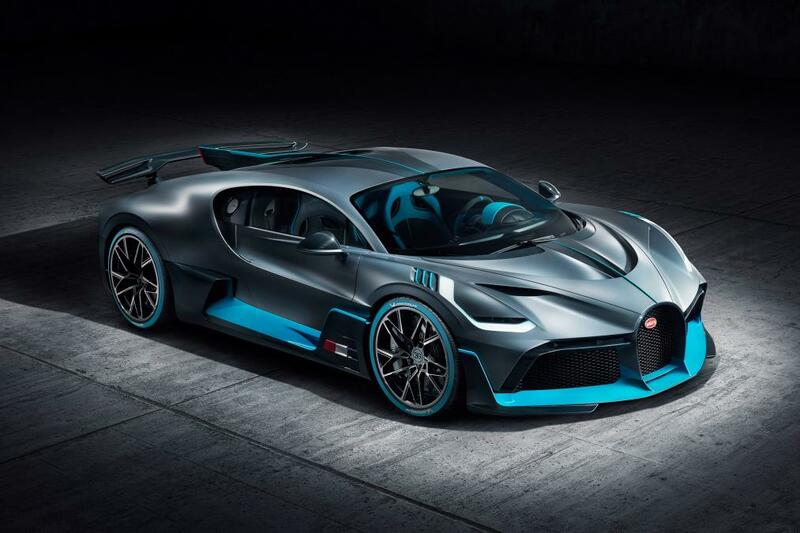 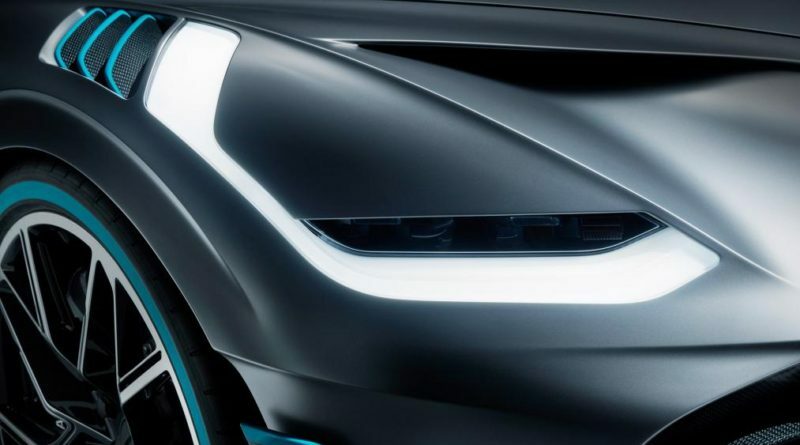 Bugatti Divo has 8.0-liter W16 which continues to produce 1,500 PS (1,103 kW / 1,479 hp). 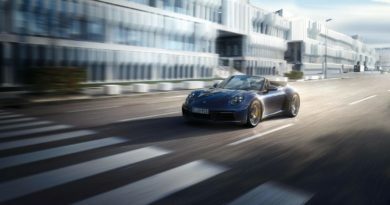 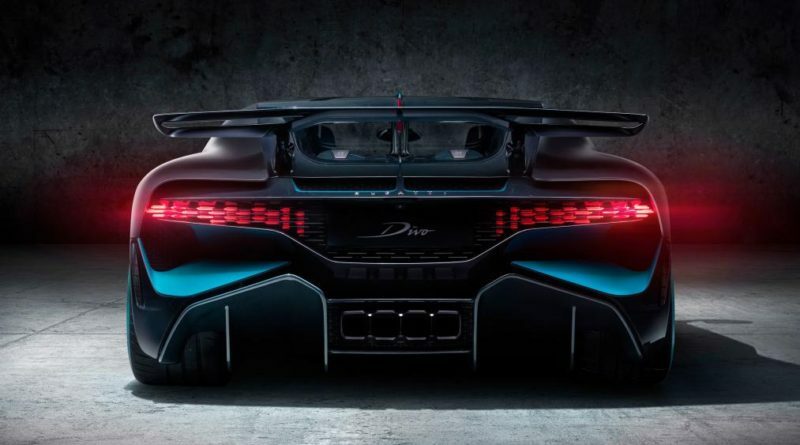 Divo won’t have a top speed mode and will be limited to 380 km/h. 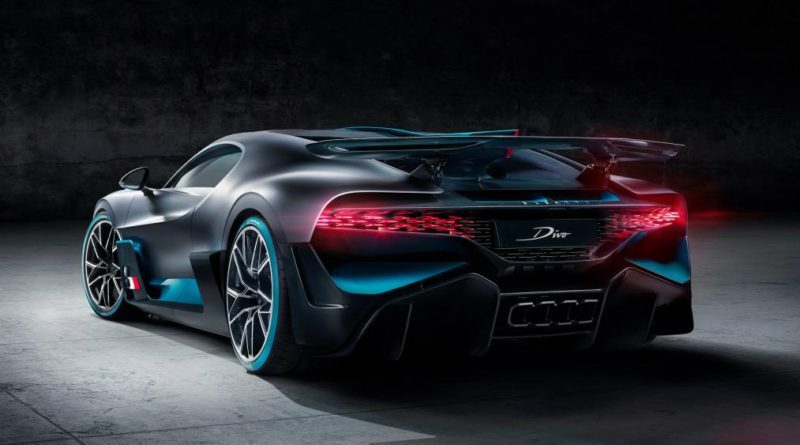 Divo is 0.1 second quicker than the Chiron from 0-100 The Divo also weighs 35 kg less than the Chiron. 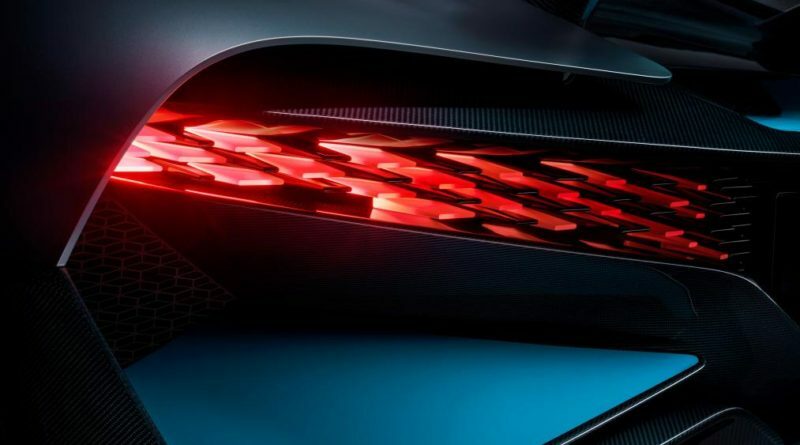 Radical aerodynamic changes over the Chiron. 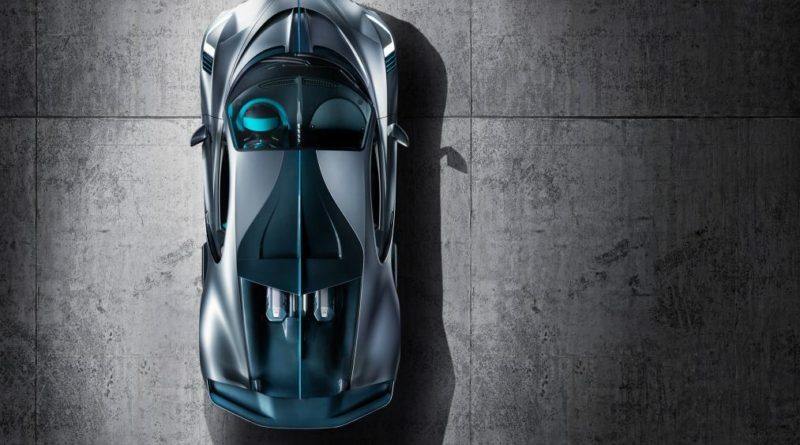 There are huge air intake at the front that help increase aero efficiency and cooling performance. 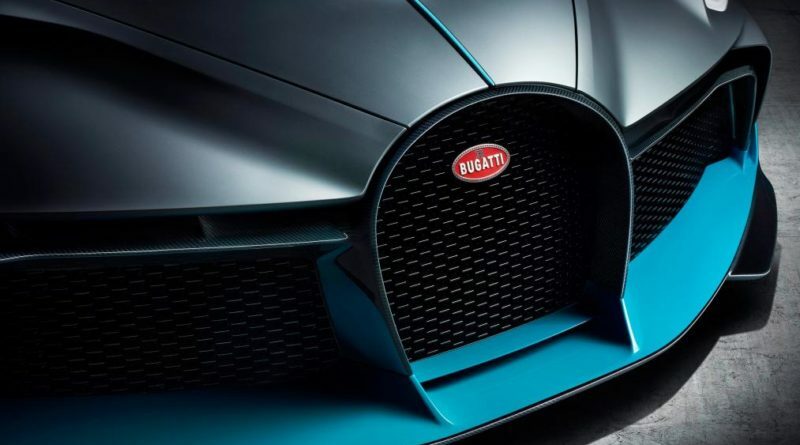 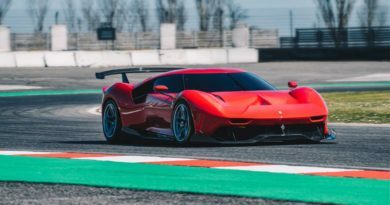 The Divo can generate around 1000 pounds of downforce about 200 pounds more than the Chiron. 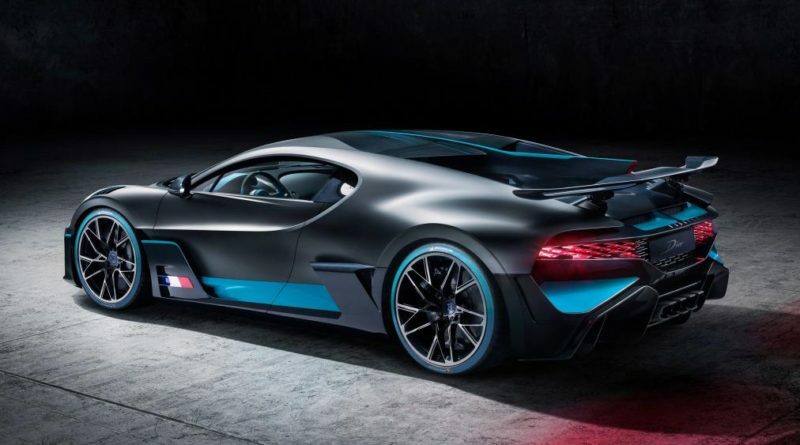 There are chassis tweaks, too. 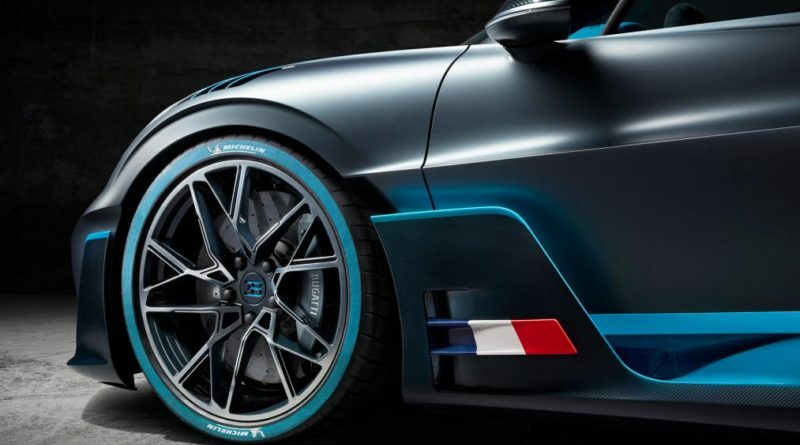 Increased camber accompanies new calibrations for the steering and suspension. 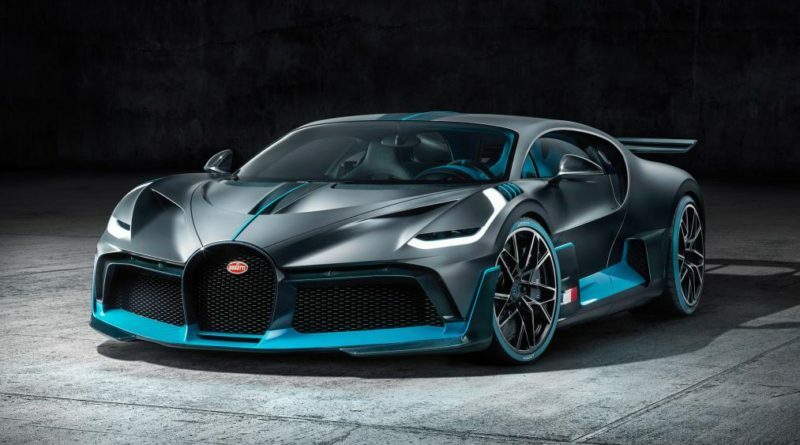 Bugatti claims that the Divo is a full 8 seconds faster than the Chiron around the Nardo handling circuit. 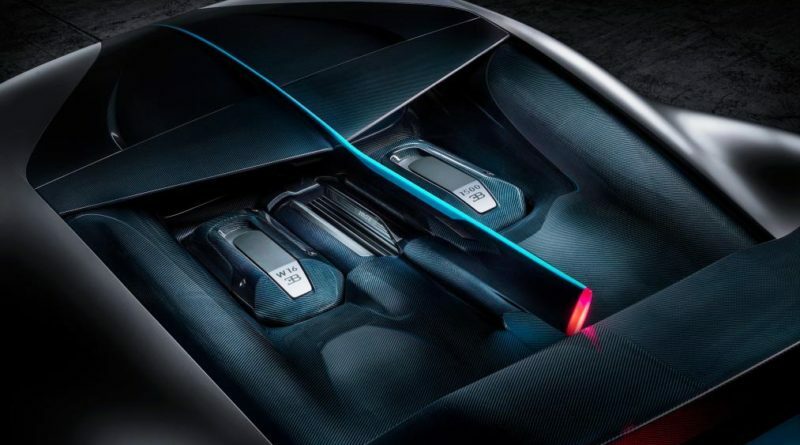 Divo can pull 1.6 G’s during lateral acceleration.